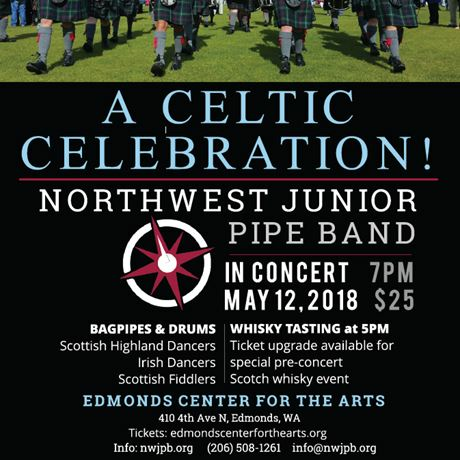 Please join us at the Edmonds Center for the Arts on 12 May 2018 for a Celtic Celebration: Scottish Pipes & Drums, Highland Dancing, Irish Fiddling, and more! 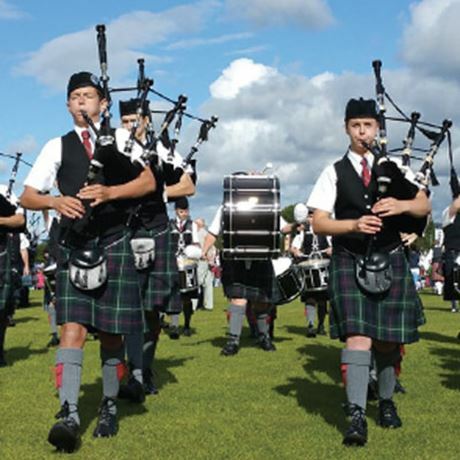 The concert features the international award-winning Northwest Junior Pipe Band, the only youth band in Washington. This concert is a great way for you to support the band’s goal of returning to Scotland to compete at the World Championships in 2020! 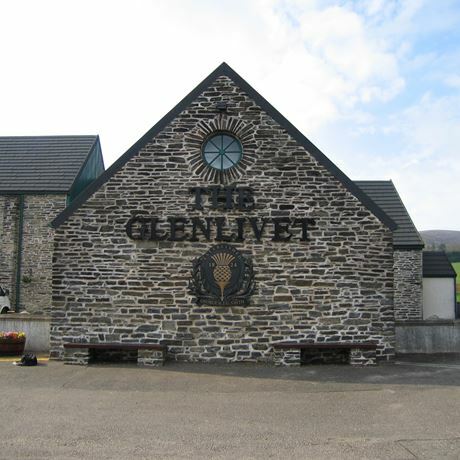 As part of this event, there's an optional VIP whisky tasting pre-event starting at 5pm. It’s a great way to warm up. It comes with separate VIP childcare activities during this time so parents and kids can enjoy their own age-appropriate pursuits and then regroup for the concert with preferred seating.